Elder abuse is rising, while federal funding for the Elder Justice Act has remained the same – nothing. However, progress may finally be underway. The President’s FY 2015 budget request included $25 Million for an Elder Justice Initiative, which would create an Adult Protective Services (APS) National Data System, develop APS program standards, and support evidence-based research regarding elder abuse. The President has done his part and included this important provision in his budget. Now it's up to Congress! Many in the Aging Network (organizations advocating for better conditions for older Americans) have serious concerns that if money is not appropriated for the Elder Justice Initiative this year, it is very likely the Elder Justice Act and its activities will never receive funding. This means no funding for APS services, improving the long-term care ombudsman program’s ability to respond to abuse complaints, ombudsman training, and much more. UPDATE: The Senate Appropriations Subcommittee on Labor-HHS-Education concluded the markup of its Fiscal Year Appropriations bill. This legislation, which puts forth funding amounts for all programs under the Departments of Labor, Health and Human Services (HHS), and Education, included $10 million for the President's Elder Justice Initiative, which would create an Adult Protective Services (APS) National Data System, develop APS program standards, and support evidence-based research regarding elder abuse. Consumer Voice has been active in advocating for the inclusion of funding for the initiative in the Fiscal Year 2015 budget and commends the Senate Appropriations Subcommittee for making elder justice a priority in its proposed legislation. However, the Subcommittee failed to provide the full $25 million in funding that was requested for the Elder Justice Initiative in the President's FY 2015 budget request, and, while the $10 million provided in the appropriations bill is an integral first step in implementing provisions under the Elder Justice Act, we still believe the full funding of this request is critical. The appropriations process in Congress is far from complete, and we still need YOUR help in advocating for this critical funding. The full Appropriations Committee, in addition to the full Senate, has yet to vote on this appropriations legislation, and furthermore the House of Representatives still must markup an appropriations bill of their own. The Elder Justice Initiative still needs your support! Why is elder justice funding important? These provisions were part of the Elder Justice Act that passed with the Affordable Care Act, but were never funded. Federal funding has never been appropriated to establish a national infrastructure for Adult Protective Services- there is currently no national database or national standards. Elder abuse occurs in the community and long-term care facilities and victims of abuse have a 300% higher risk of death compared to individuals that have not been abused. It is estimated that victims of financial exploitation lose $2.9 billion a year. 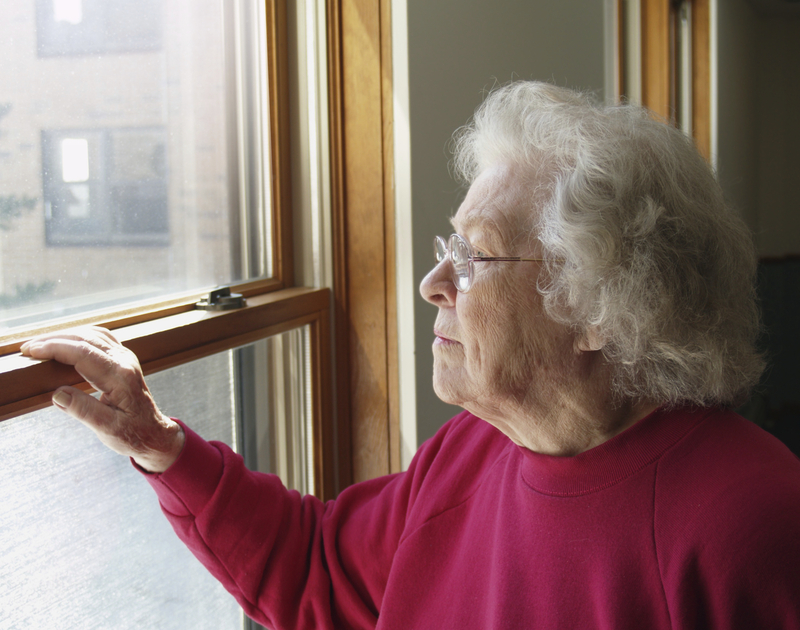 Direct medical costs due to elder abuse are estimated to exceed $5 billion annually. To support the initiative, Consumer Voice sent thank you letters to Senators that have advocated for this appropriation. Consumer Voice also sent letters to the Chairs and Ranking Members of the Senate and House Subcommittees on Labor-HHS-ED Appropriations requesting their support of this initiative. You can read the letter here. Read our fact sheet for consumers on the initiative here and our issue brief for legislators here. Send a letter of support to your legislators here. Ask your friends, family and colleagues to do so too! Contribute to Consumer Voice so that we can continue this important work. ​The Department of Justice and the Department of Health and Human Services have released the Elder Justice Roadmap - a detailed, practical guide "by the field, for the field" to engage in strategic planning to create coordinated approaches to addressing elder abuse. Click here to learn more.